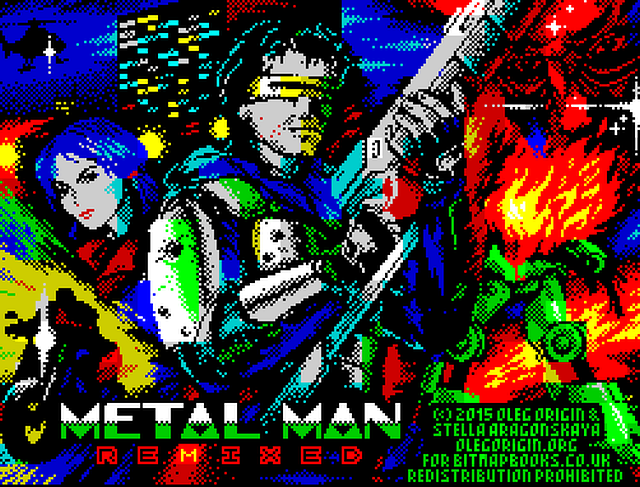 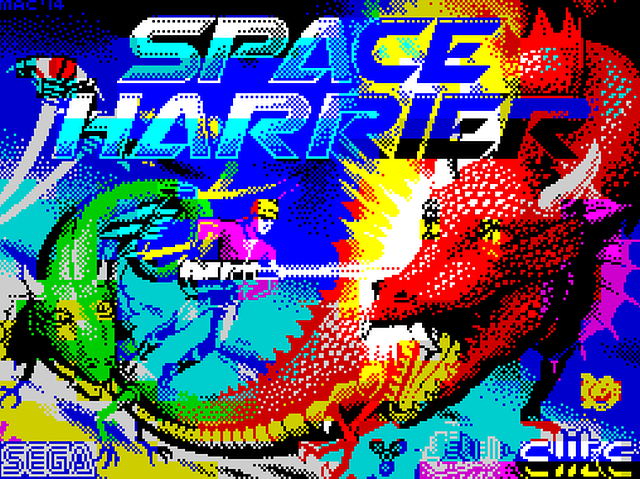 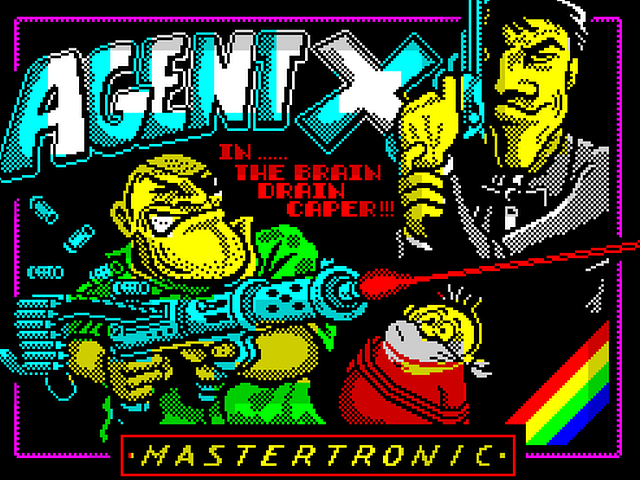 Indie Retro News: Gorgeous ZX Spectrum Art Work Recreated! 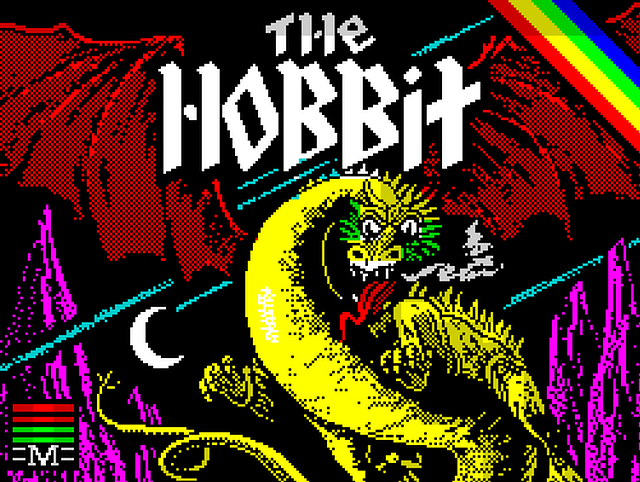 Gorgeous ZX Spectrum Art Work Recreated! 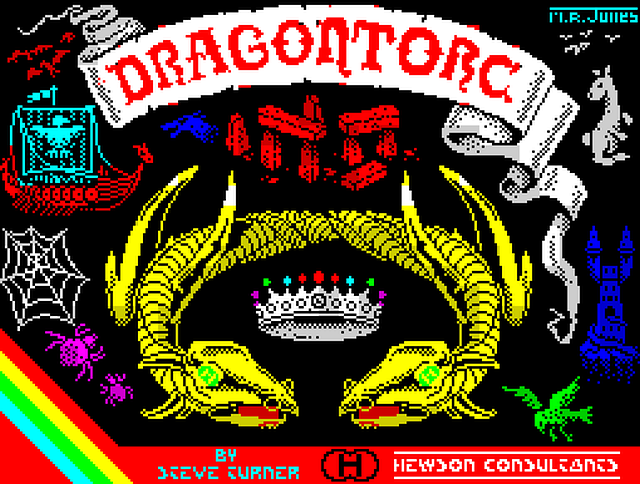 You may have already shared our Facebook post and our Tweet, but we thought we'd give a more detailed post to some of the most amazing recreated ZX Spectrum artwork you have possibly seen in some time. 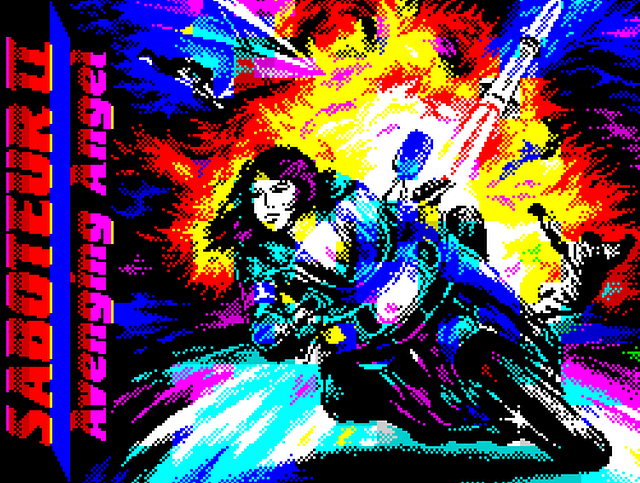 Many of these designs are either from original games given a touch up, or completely redesigned to look far more impressive and gorgeous to the eye. 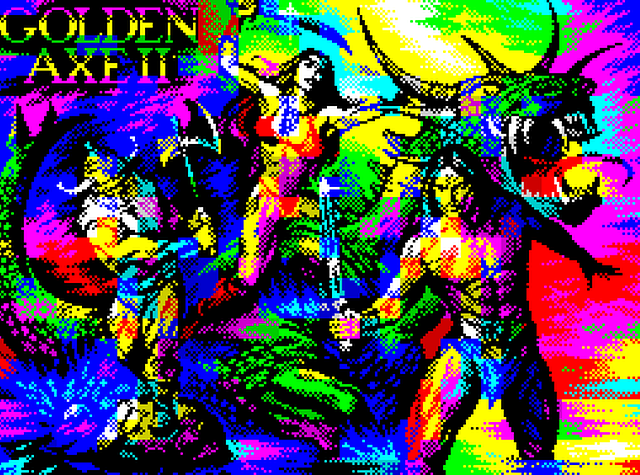 One such designer by the name of Oleg Origin blew us all away with his overhauled front end of Golden Axe II and Metal Man Remixed. 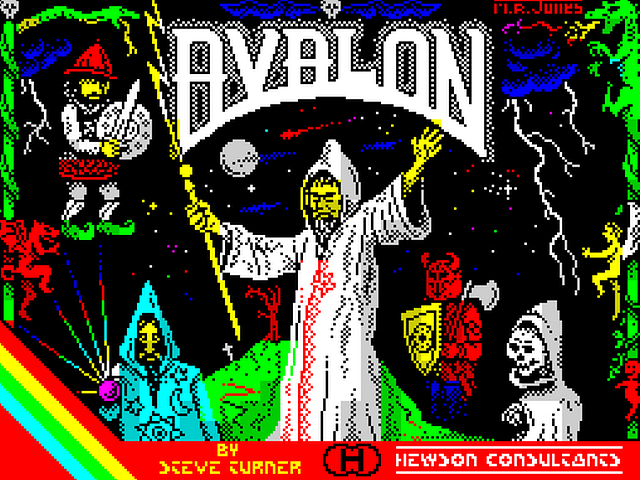 But looking below, you can see there are other artists out there that really should be getting all of your attention!